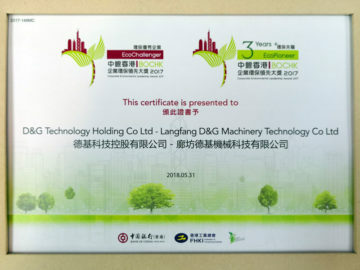 D&G Technology has always attached importance to environmental protection and is committed to the research and development of asphalt recycling plants with environmental friendly and energy saving features. Products have been exported to 17 Belt and Road regions and countries. Energy saving measures have also been implemented in production and daily operation. 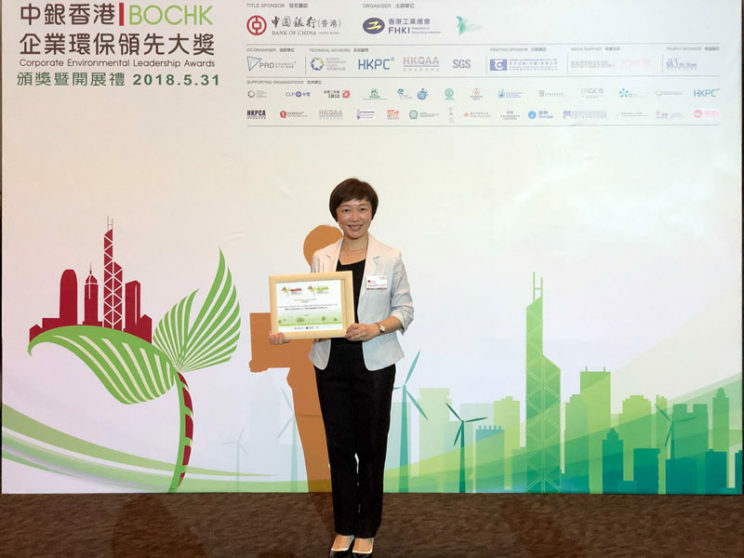 This year the group wins the BOCHK Corporate Environmental Leadership Awards - “EcoChallenger” again. The awards are organized by the Federation of Hong Kong Industries (FHKI) and BOCHK. 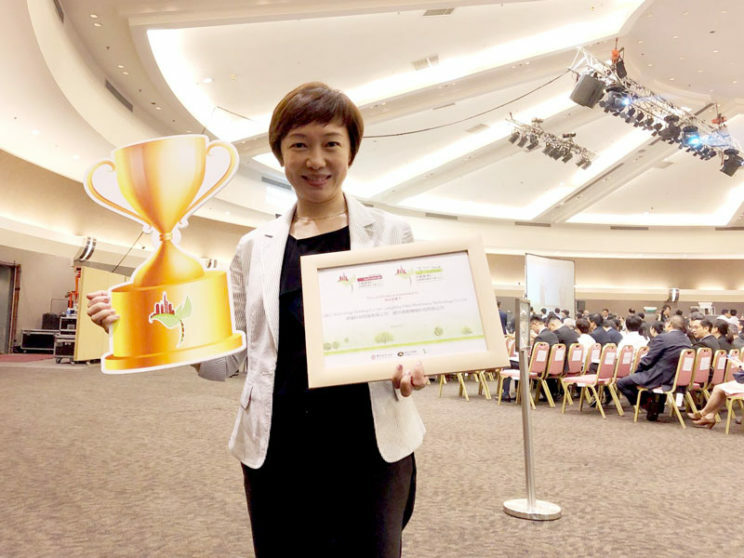 Apart from “EcoChallenger” award, the Group was awarded “3Years+ EcoPioneer”, in recognition of the Group’s continuous efforts and achievements in promoting environmental protection and reducing environmental pollution. The awards are in recognition of the outstanding performance of the Group’s contribution to the promotion of environmental protection along the Belt and Road regions. 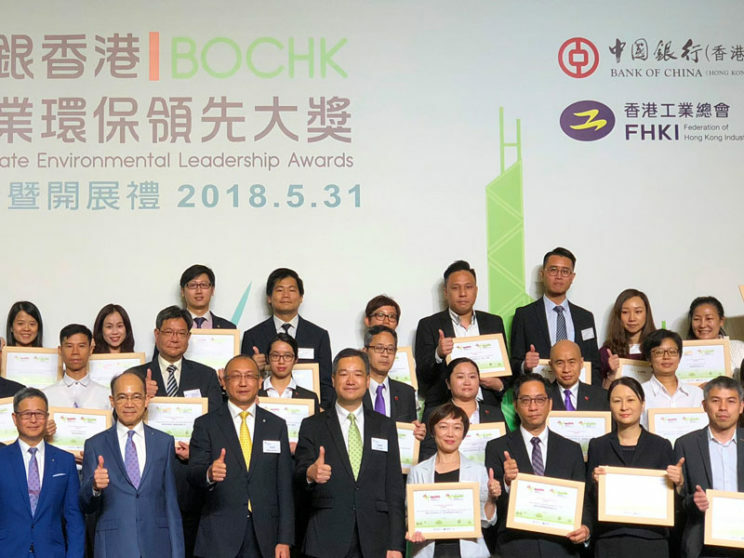 The awards ceremony was held on 31 May 2018 and was officiated by HKSAR Secretary for the Environment, Mr. Wong Kam-Sing.